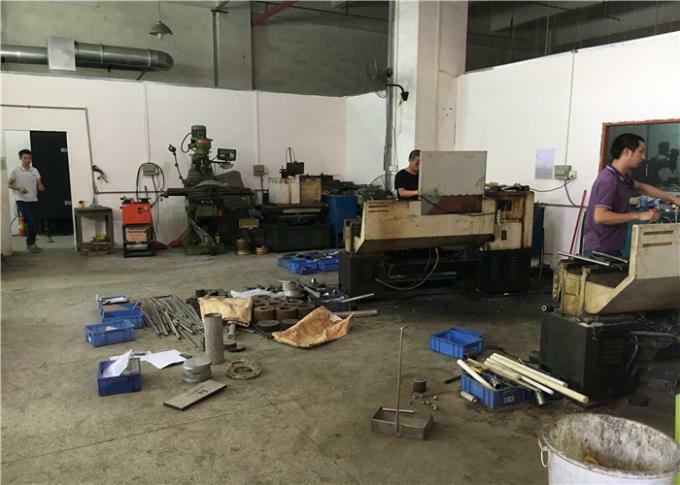 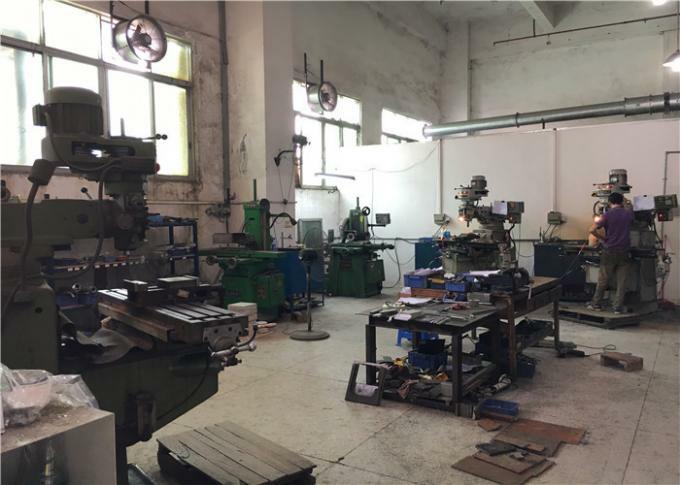 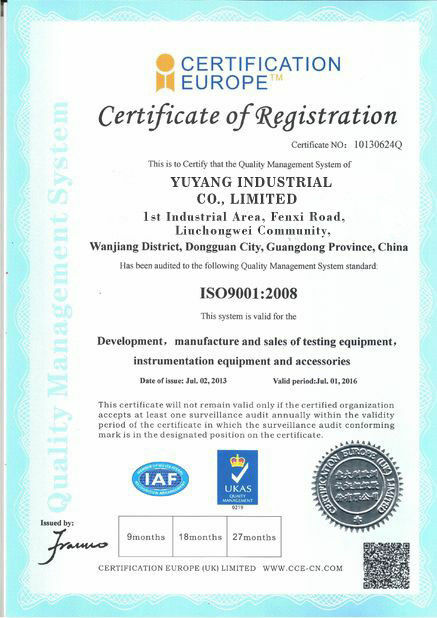 YUYANG INDUSTRIAL CO., LIMITED was established in 2007, developed into a well-known company with innovative products and thorough service. 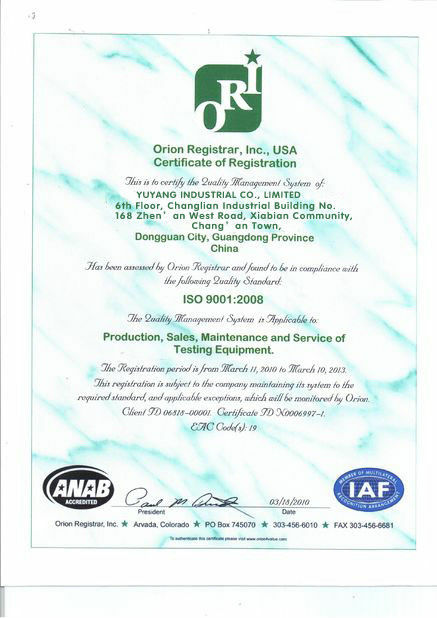 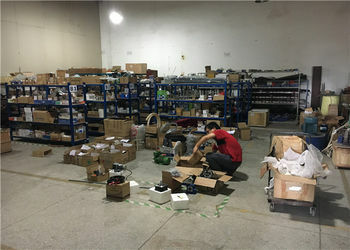 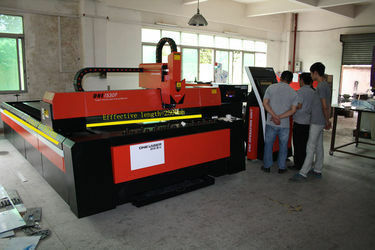 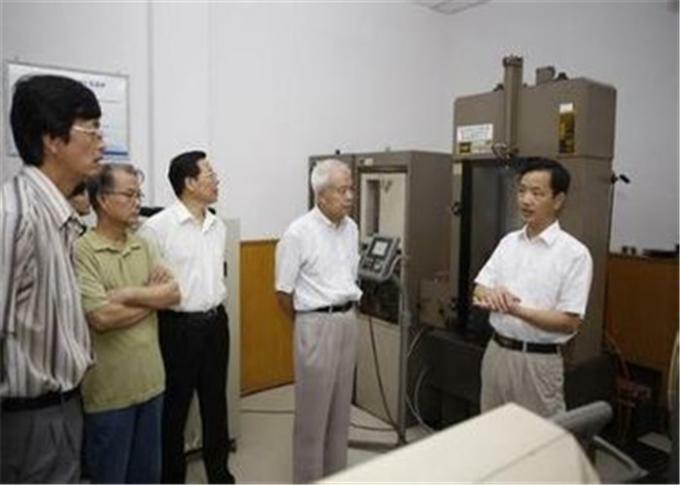 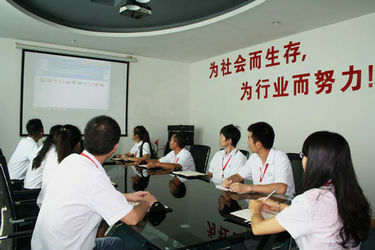 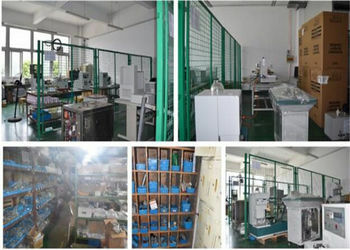 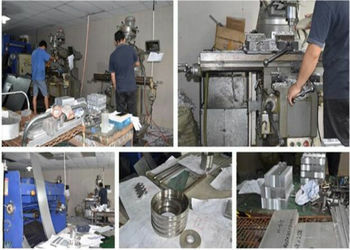 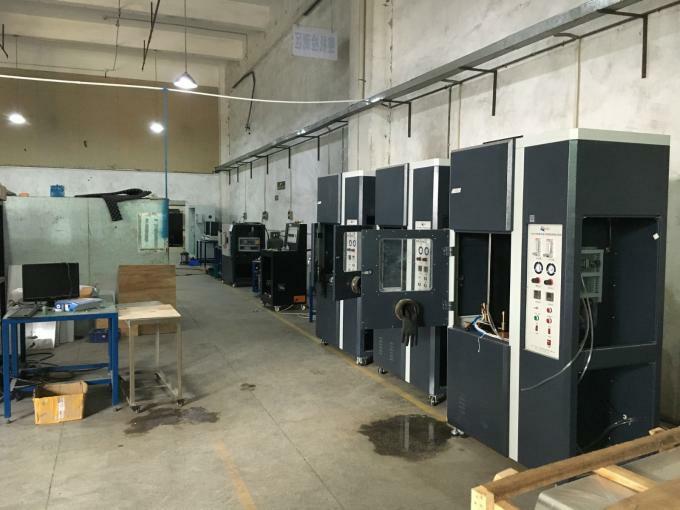 To improve the quality of product, We update the production technology and instruments. 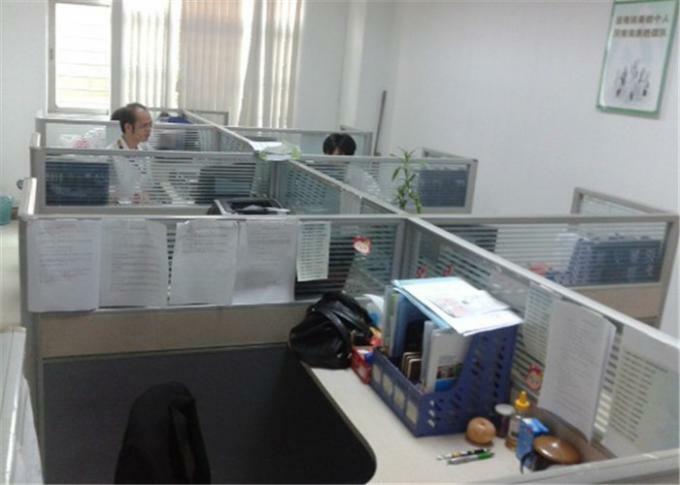 To offer better service for customer, we seek to design newest equipment and apply patent qualifications. 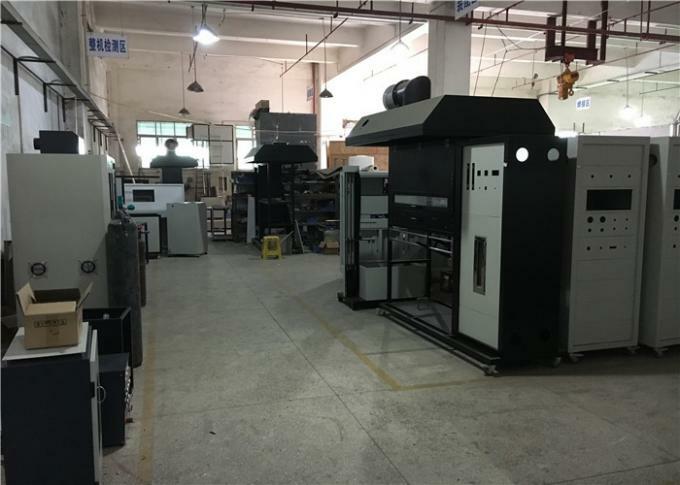 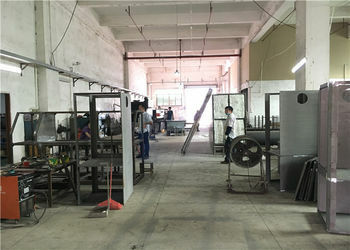 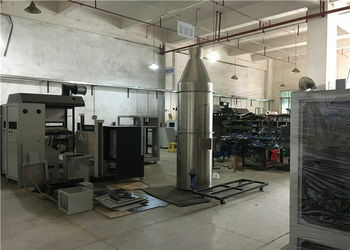 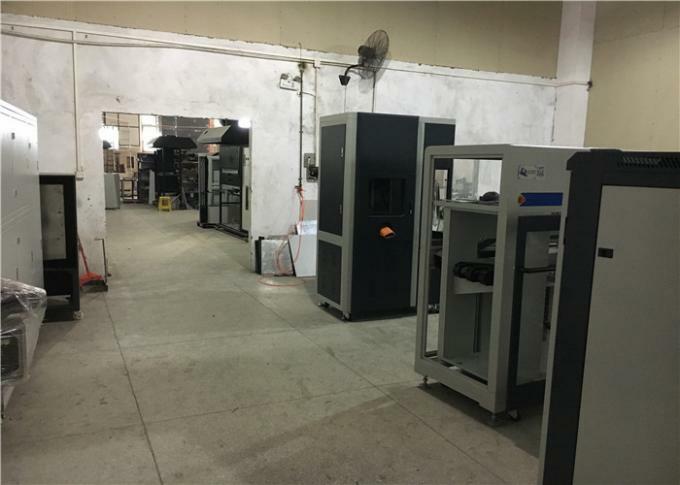 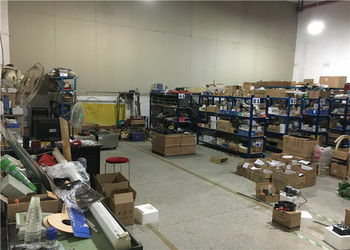 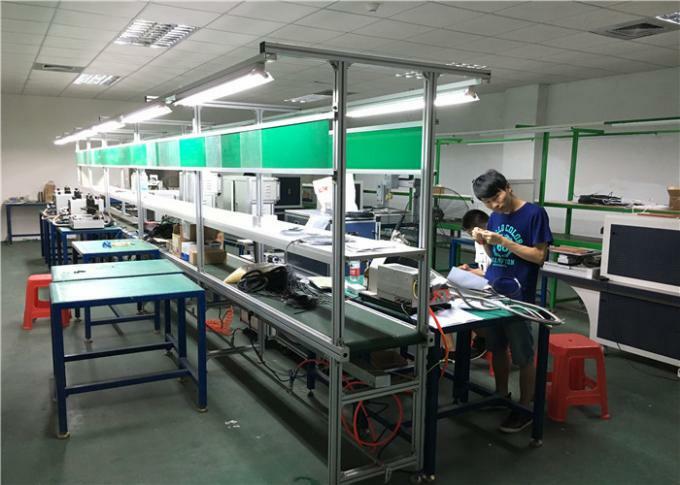 Our products all pass through strictly inspection.We have the wide & full range products range, such as fire testing equipment series, building material fire tester series, wire and cable fire tester series, environmental test chamber series, textile testing equipment series. 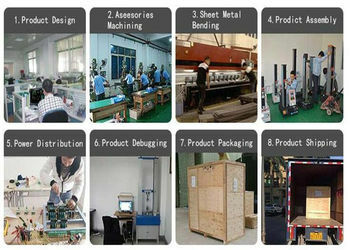 We always dedicate in the new products developments.